Tube feeding via a jejunostomy following esophagectomy: is it necessary? Securing enteral nutrition with routine feeding jejunostomy after esophagectomy: lost effort or a life saver? Analyzing intraoperative conversion of thoracoscopic lobectomy: acceptable outcome or failure? Does conversion from a minimally invasive to open procedure hurt the patient, the surgeon’s ego, or the healthcare system? Tubeless thoracic surgery: ready for prime time? D-dimer value in the diagnosis of pulmonary embolism—may it exclude only? Should transcatheter closure of atrial septal defects with inferior-posterior deficient rim still be attempted? CT-guided fine-needle aspiration biopsy of solitary pulmonary nodules under 15 mm in diameter: time for an afterthought? CT-guided coaxial biopsy of malignant lung lesions: are cores from 20-gauge needle adequate for histologic diagnosis and molecular analysis? 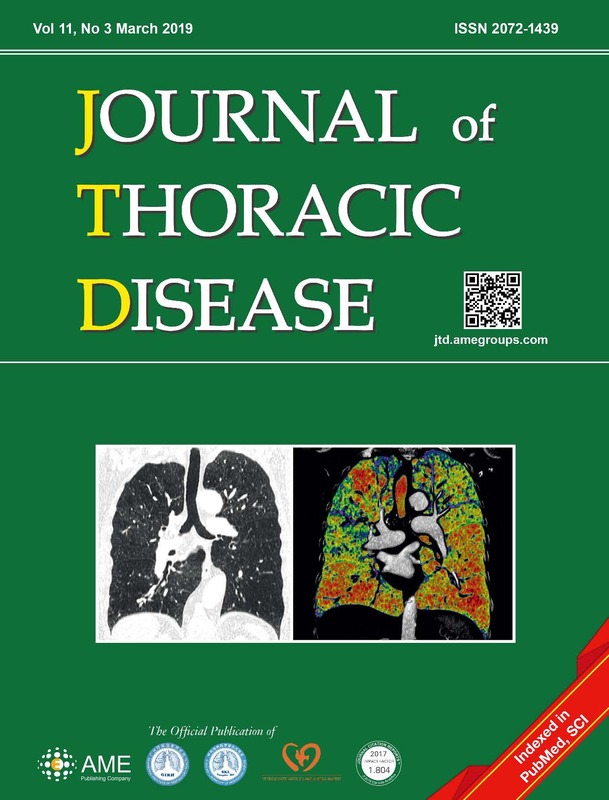 Concepts and techniques: how to determine and identify the appropriate target segment in anatomical pulmonary segmentectomy?